Nothing wrong with relieving a little tax tension! We may not be therapists, but we're pretty sure frequent venting helps reduce stress during tax season. 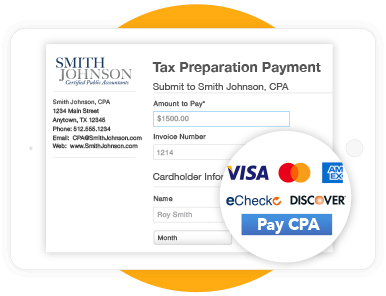 And while we can't legally advise smashing and burning things to relieve stress, we can advise simplifying some of the ways you do business to reduce that dreaded tax season rage...more specifically, your payment processing. CPACharge is designed to help simplify the way you accept credit, debit, and eCheck payments from your clients while giving them the experience and payment options they prefer. And to ensure your stress levels remain at a minimum, we now offer eCheck at 0% and $2 per transaction!